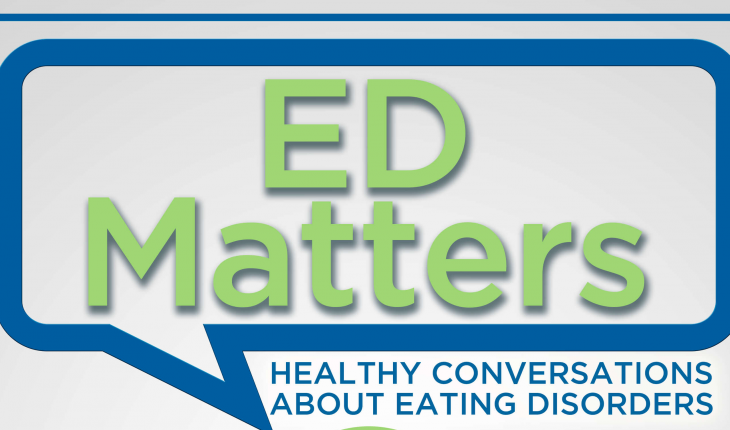 Today, Kathy welcomes Dr. Nikki Rollo, and they talk about eating disorders and shame. This in-depth conversation teaches us what shame is, and ultimately what we can do about it in working towards recovery. To learn more about Dr. Rollo and her work, please visit her website by clicking here.